Are you looking for a professional piano moving? You can probably handle an ordinary move on your own. But when it comes to moving a massive instrument such as a Piano, it’s time to call professional piano movers. You can’t move the piano by yourself because it’s impossible and you also run the risk of damaging property or hurting yourself if you try to move it on your own. Not to mention, of course, the damage to the piano itself. And if you are a music enthusiast or a professional musician, you already know how expensive it is to get the piano repaired. 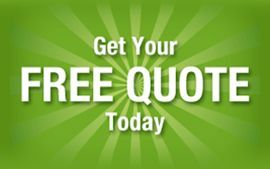 Why do you need to hire a professional piano mover? 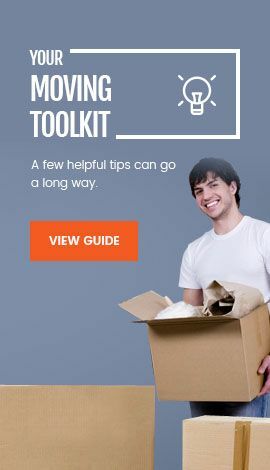 Most people may wonder why it is recommended to hire professional piano movers instead of hiring household movers who move the rest of the belongings of a house. The major reason behind acquiring the services of a professional piano moving company is that household movers lack the adequate equipment or training to properly move a piano. 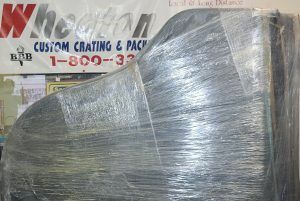 Packing Materials are esencial for wrapping the delicate parts of a Piano. An average piano weighs between 400 and 900 pounds. Grand pianos weigh even more; between 600 and 1400 pounds. The value of a piano varies depending on the model, make, condition, and age of the piano. Most of the piano moves involve moving the piano through a tight space for example staircase or a small door frame, etc. In other cases, the piano needs to be dismantled in order to get it out of the house. Hiring C&C Shipping professional piano movers will significantly minimize the risk of damage to the precious instrument as well as to the house. If you hire the services of household movers to move your piano, you might face several complications. For example, in some cases, household movers can’t get the piano out of the house which leads to an emergency call to professional piano movers to ultimately solve the problem. That’s why it is recommended to pay a little extra and hire our professional piano moving services as we can do this job efficiently. Piano moving requires special care and attention because it is difficult to carry and maneuver, particularly around staircases and hallways. We have more than 20 years in the moving industry and have enough experience in moving hundreds of pianos locally and out of state. Our professional piano moving crew is well prepared and better equipped than others and act with more integrity and care. 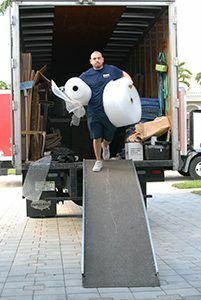 We are well equipped to handle the moving process. We are properly insured for any unforeseen event if it happens. Be stress-free that your valuable instrument is moved with no harm done. Give us a call if you have any questions at 800-330-8985 or fill out a quick form HERE.